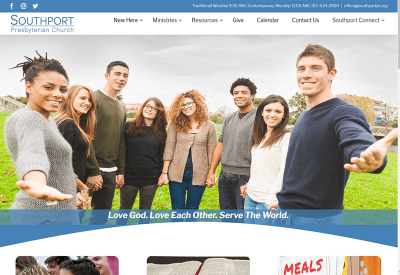 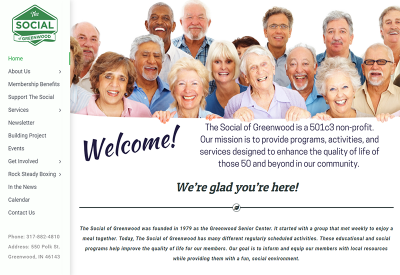 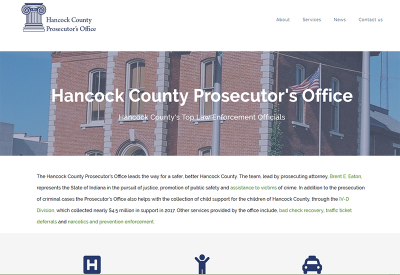 Our engaging websites for non-profits are user-friendly, responsive and full of character. 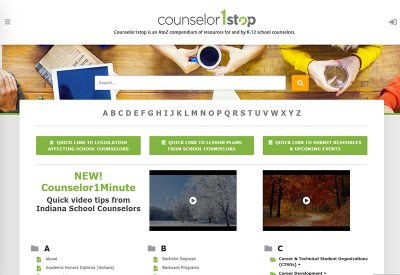 Each site is designed to engage visitors and draw them into your organization’s story. 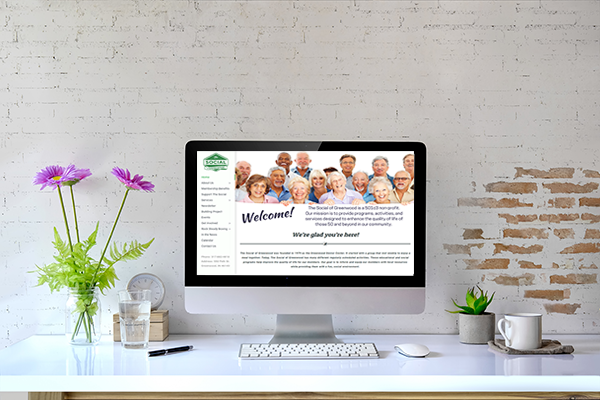 All of our non-profit customers enjoy a 10% discount on design services and a 20% discount on their hosting and maintenance package.